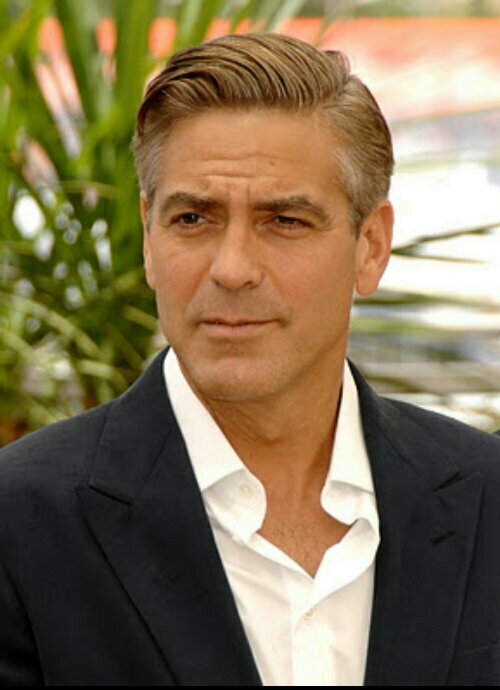 Source – There was a lot to talk to George Clooney about at Friday’s press day for his new film, “The Monuments Men”: His reaction to that cold diss from Tina Fey and Amy Poehler at the Golden Globes; that on-set prank he pulled on Matt Damon where Clooney had wardrobe continually and very narrowly tighten Damon’s waistline; and of course the film itself, a highly anticipated adventure about the hunt for art stolen by the Nazis during World War II. During Yahoo Movies’ chat with Clooney, though, in addition to discussing possible comeuppance by Damon, he inadvertently let one little fun factoid slip: That Bill Murray crashes at Clooney’s house when in Los Angeles. Jesus Christ how cool can one guy be? Also, I’ve never been more jealous of Bill Murray in my life. I always knew the guy was a superstar, but now that he gets to stay at Clooney’s house!? I’ve never wanted to be a 63 year old man so badly. Game. Set. Clooney. Posted on January 23, 2014, in Average Blog Posts and tagged bill, clooney, George, Men, monuments, murray, premiere. Bookmark the permalink. Leave a comment.